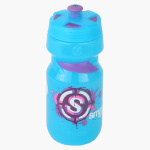 Let your little one conveniently drink water using this handy sports water bottle, which features a pop-top opening. Made from high-quality, lightweight material, this bottle can be held in one hand. 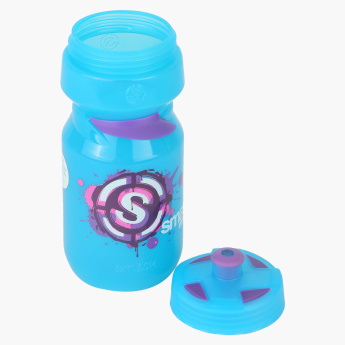 The wide neck makes for easy filling and cleaning.